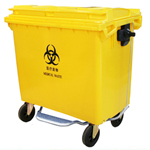 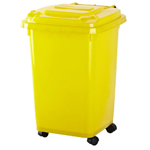 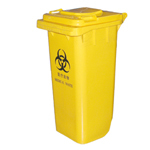 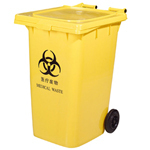 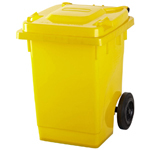 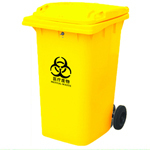 Zhejiang Rongxin Industrial&Trading Co., Ltd had Specialized in Plastic dustbin Area more than 10 years. 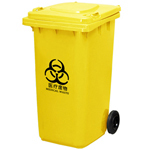 Hope to establish long terms business relation ship on this Area. 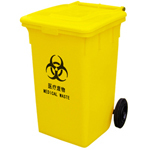 welcome all friends to negotiate with us! 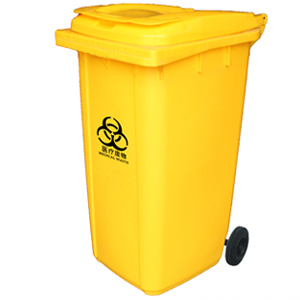 Good qualitity with competitive price.